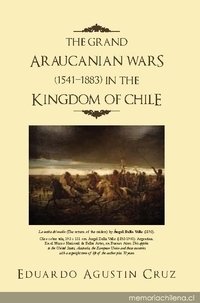 The grand araucanian wars (1541-1883) in the kingdom of Chile. United States :Xlibris Corporation,c2010. 688 p. :il. ;23 cm.